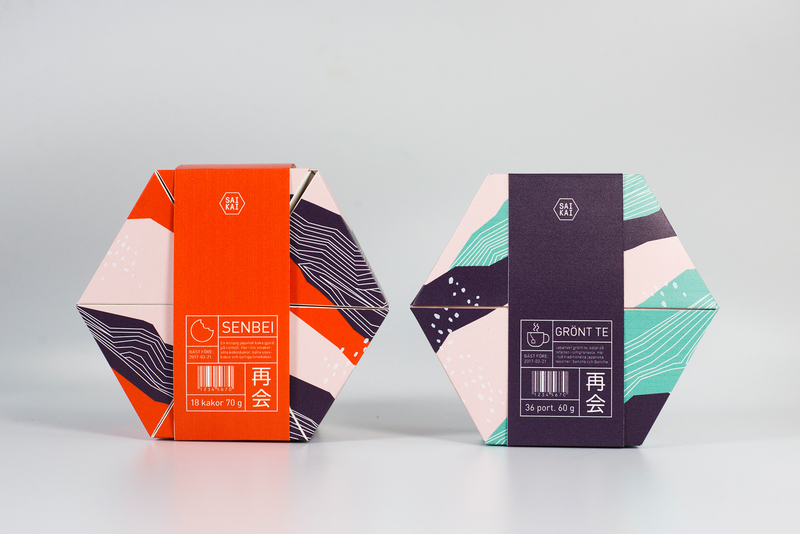 Published via Behance is a project from students collaboration between Maja Ahlund, Alma Lindström, Hanna Simu and Emma Waleij from the Mid Sweden University; an exchange of fika experiences with Japanese students at three schools was made. 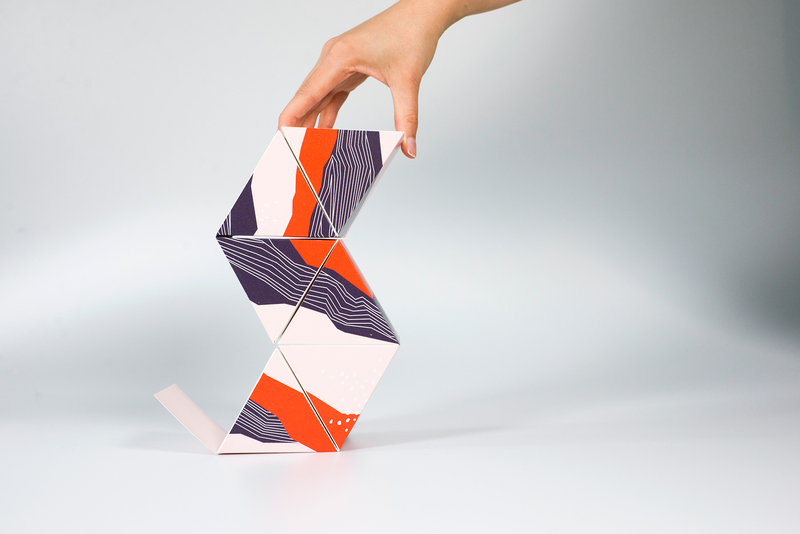 The hexagon shape stands for communication and balance, inspired by nature. 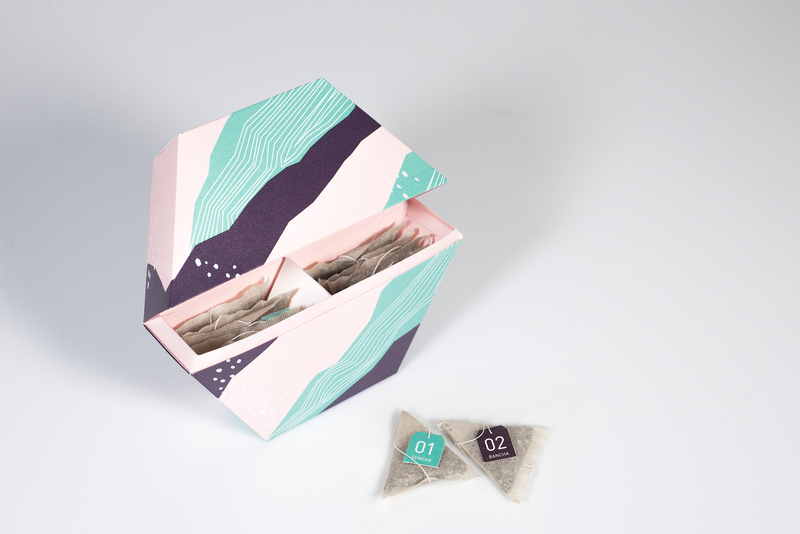 Nature is also the inspiration for the pattern with mountains, winds blowing, rivers flowing and fields of tea and rice. 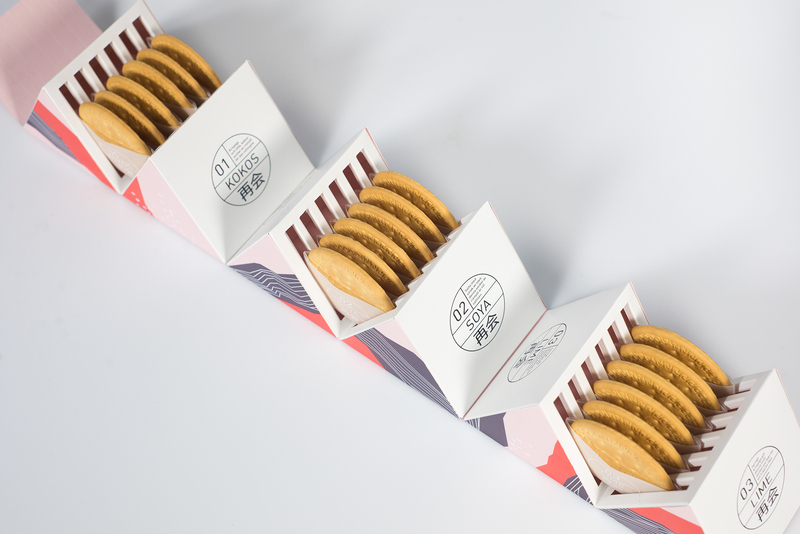 The cookie box serves as protection for the cookies as well as a serving tray. Also, it's great fun to play around with! In a middle of revamping a client’s branding design, as most of us will do, we’ll find paid time to surf around and see what’s going out there as inspiration and for this case in branding. 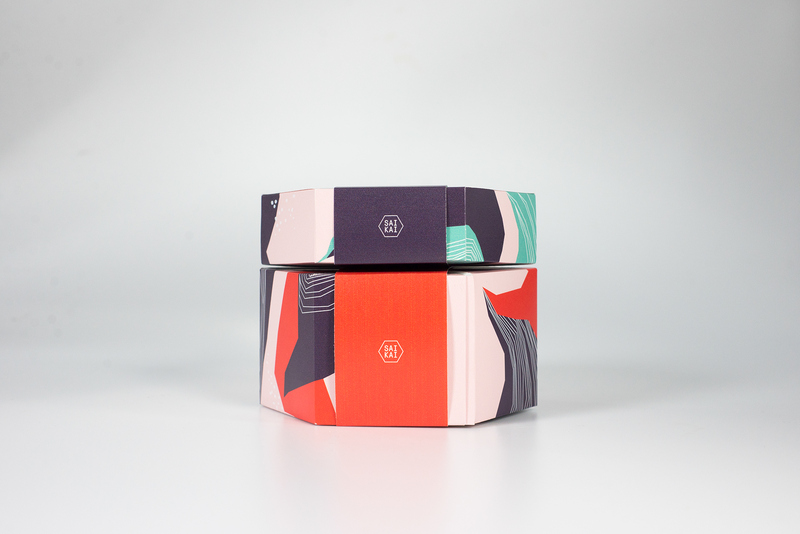 Fieras Estudio and Jorge Luis Campozano shared a beautiful brand identity and packaging design project on their Behance profile.